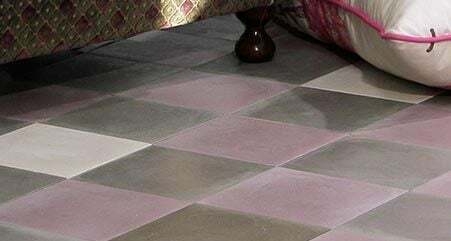 Glazed ceramic tile has a “vitreous” surface layer that gives the tile its color, shine and waterproof properties. 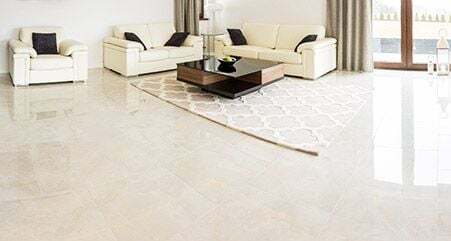 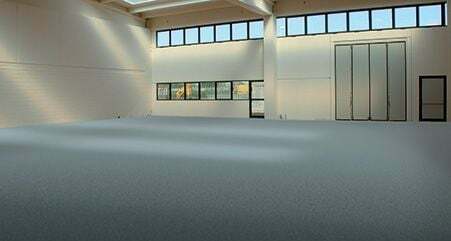 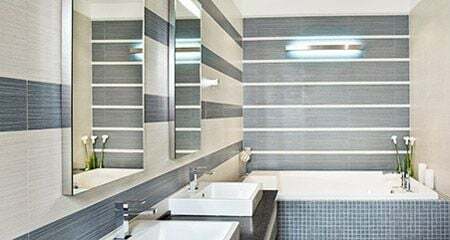 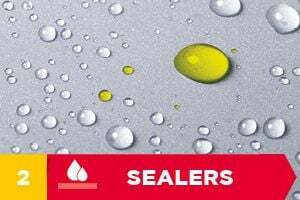 It is widely used as wall and floor coverings, particularly where a non-absorbent material is required, such as in bathrooms, showers and laboratories. 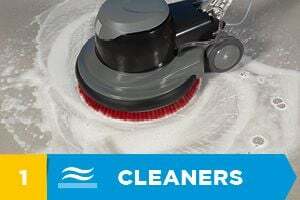 Acid based cleaners are indispensable for perfect, post-installation cleaning. 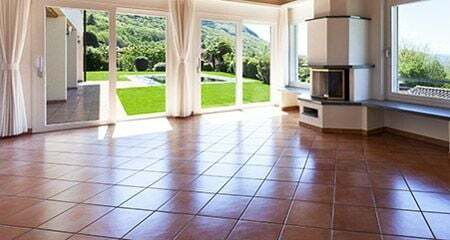 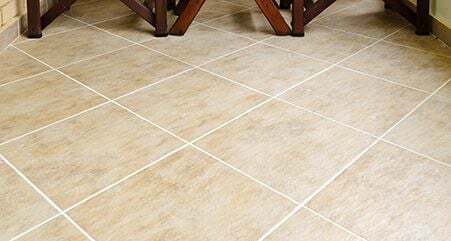 It is not necessary to seal glazed porcelain tile. 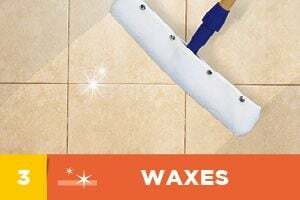 Configure the best cleaning and maintenance treatment for glazed ceramic tile by clicking on the icons below.